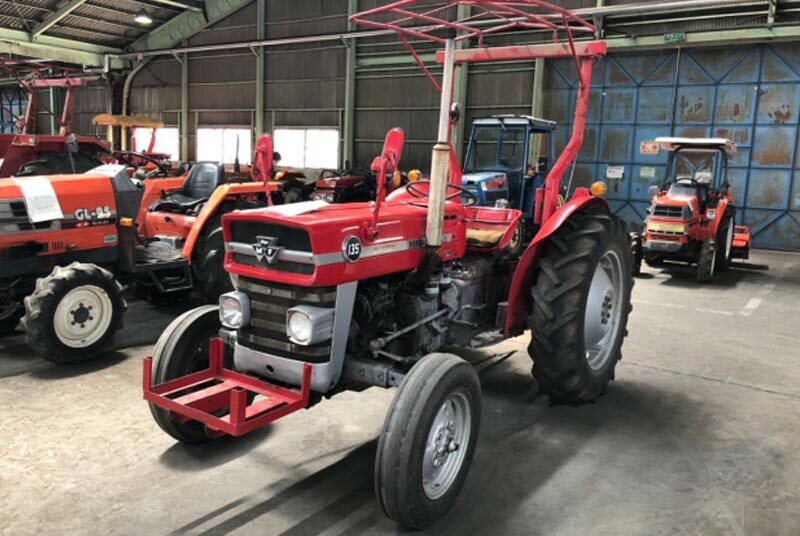 Tractor Provider is the best place from where you can buy New Holland, John Deere, Kubota, Ford and Massey Ferguson tractors at very competitive price. 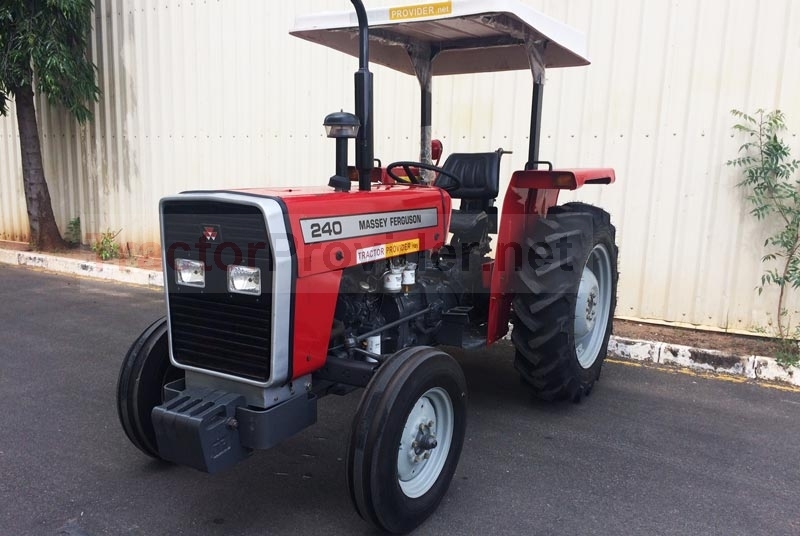 We have ready stock of brand new, reconditioned and used tractors ranging from 20 hp to 110 hp in Harare, Zimbabwe. 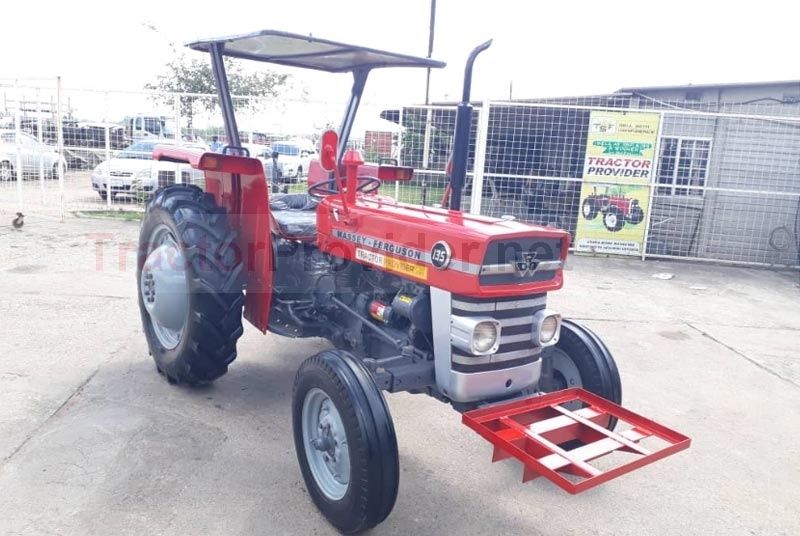 People who belong to the agricultural sectors like farmers or tractor dealers have a good opportunity to visit our Harare office and purchase tractor according to their requirements and budget. 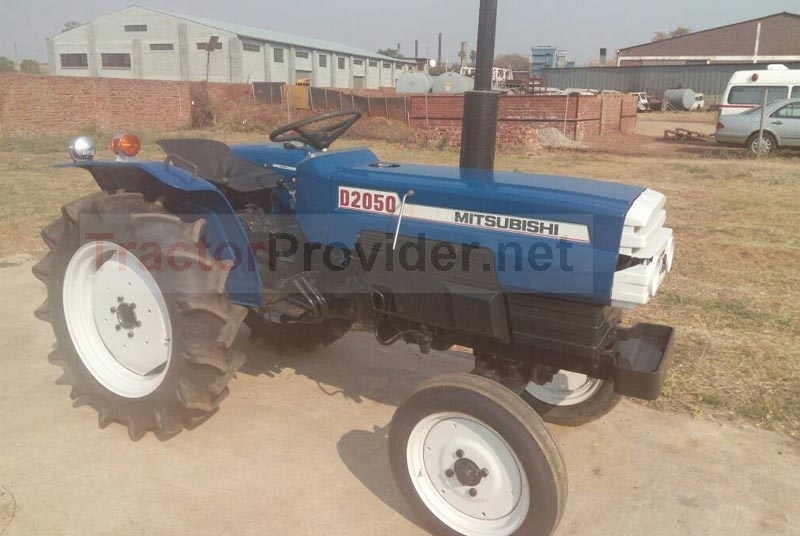 If you have special requirements for the tractors let us know, Tractor Provider gives you a facility to import agricultural tractors directly from Japan to Zimbabwe.